When an outage occurs, will your organization be prepared? In today’s always-on world, the cause of IT service disruptions can vary extensively. Natural disasters may grab headlines, but the top threats to business uptime are human-caused including internal security breaches, external malware threats, as well as unplanned outages caused by human error. Developing a proactive, unified and predictable recovery plan is essential to eliminate chaos when IT disaster strikes. Get three best practices for building your business resiliency plan and learn what a major financial institution did to enable single-click recovery after a tornado touched down. 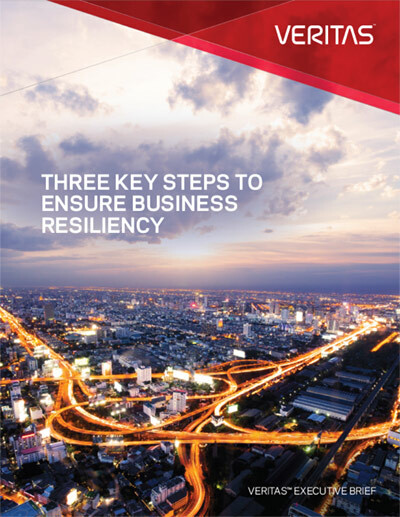 Thank you for your interest in the three keys to ensure business resiliency.